What he does will blow you away. Fans have been waiting to see Thanos in action since that first teaser way back in 2012 at the end of The Avengers, and now, Marvel boss Kevin Feige has revealed exactly when he’ll show up in the upcoming Infinity War. And it could spell doom for some characters in the MCU. Potential spoilers and speculation follow for Avengers: Infinity War. 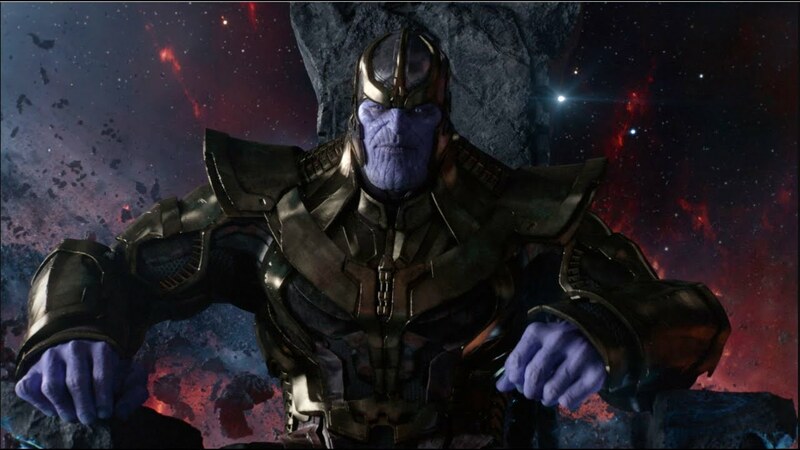 At the Comic-Con Experience in Brazil, Marvel Studios president Kevin Feige offered a grim tease for the next Avengers movies: “Within the first five minutes of Infinity War, people will understand why Thanos is the biggest and baddest villain in the history of the Marvel Cinematic Universe.” It’s about time, considering we first met Thanos so long ago. “The trick is when you tease something for that long you have to deliver,” Feige said. This eyebrow-raising comment makes it seem like Thanos will either kill somebody important in the MCU or at least totally demolish some location in his hunt for the stones. Here's one of those many teases. 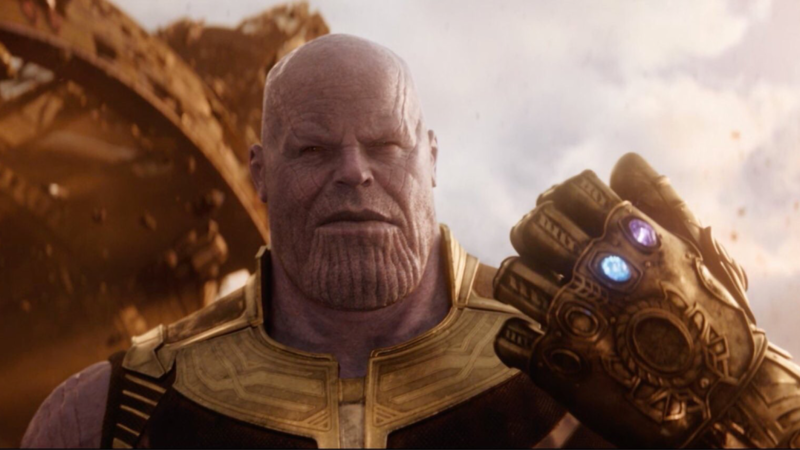 This isn’t altogether a surprise considering in the past, Feige has said, “in a movie that has a lot of characters, you could almost go so far as to say he is the main character, and that’s a bit of a departure from what we’ve done before [with other villains], but that was appropriate for.” If Thanos is the main character, it stands to reason that we’d probably see him doing something rather quickly in the film. What could communicate in five minutes that Thanos is the “biggest and baddest villain in the history of the MCU”? Well, we know from the Infinity War trailer that Thanos will get the Space and Power — blue and purple — Stones first. We also know from the first Guardians of the Galaxy and Thor: Ragnarok that these two stones are on Xandar with the Nova Corps and in Loki’s possession, respectively. Also in the trailer, we saw Loki brandishing the Tesseract before Thanos seemingly emerged from a dark portal in front of him. What’s much more likely is that Thanos will open the movie trashing Thor’s ship. In the Thor: Ragnarok mid-credits scene, a massive ship dwarfed the one holding Thor, his companions, and all of the surviving Asgardians. We’re meant to assume this is Thanos and his crew. Every Infinity War trailer thus far shows Thor getting totally wrecked, sent careening through space before he collides into the Guardians of the Galaxy. But the footage shown over the summer at different Cons also showed Gamora standing in the wreckage of some vault, which could either be the Collector’s Vault or the one kept by the Nova Corps. All in all, if Thanos does do something badass within the first five minutes, it’s either beating the crap out of Thor — one of the most powerful Avengers — or it’s him absolutely destroying the Nova Corps to take that first purple Infinity Stone away from them. Either way, you’ll be afraid of what Thanos is capable of mere minutes into Infinity War.